Keep Vehicles Clean. Keep Customers Coming Back. There’s no denying that happy customers are repeat customers, and repeat business is the best way to grow profit in your service operations. Auto service managers around the world recognize this and choose Slip-N-Grip® products to keep vehicles clean and deliver exceptional service to their customers. 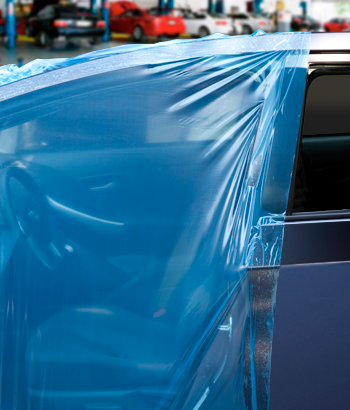 Genuine Slip-N-Grip® vehicle protection products give your service operations the professional edge that exceeds customer expectations and keeps them coming back. 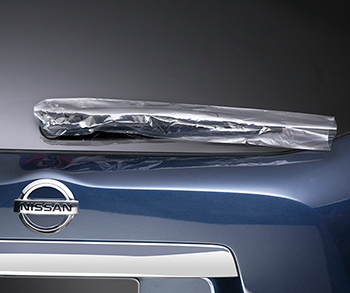 The Slip-N-Grip® multi-layer construction ensures that the seat cover stays in place throughout the entire service process. The bottom layer grips the seat to stay in place while the slick top layer allows easy entry and exit from the vehicle. 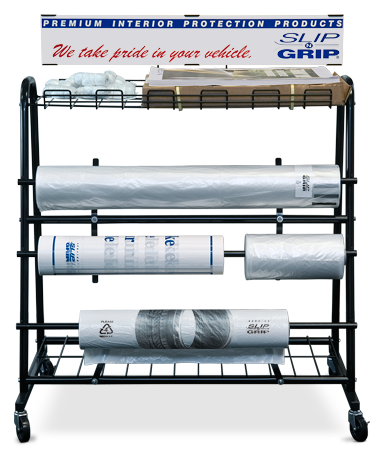 The Slip-N-Grip® Seat Covers deliver unmatched quality and performance, and are disposable and recyclable. Cash in on over 18 million used vehicles sold in the U.S. by standing out from the competition. Seat Jacket™ is specially designed to protect seats during the pre-owned vehicle prep process, keeping seats clean and looking like new. 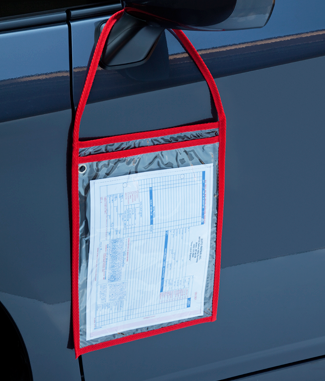 From dispatch numbers to night drop boxes, genuine Slip-N-Grip vehicle service products help keep your service operations organized and professional. 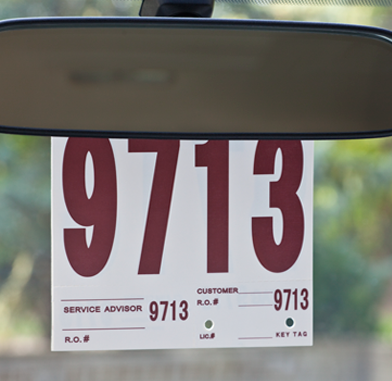 This easy-to-use service reminder label system ensures a professional image and helps promote repeat business. 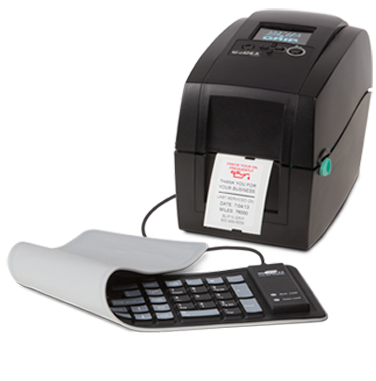 It’s intuitive controls and LCD operation panel make it easy to operate. Unique design and construction provides grip and cushioning during repair. 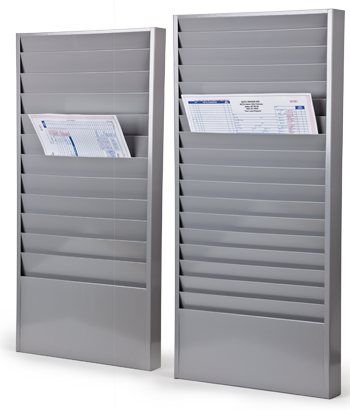 Make easy work of managing paperwork with this sturdy metal design. 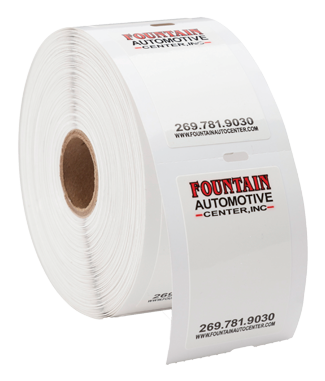 Genuine Slip-N-Grip® items help keep body and repair shops running smoothly for efficient and clean repairs. 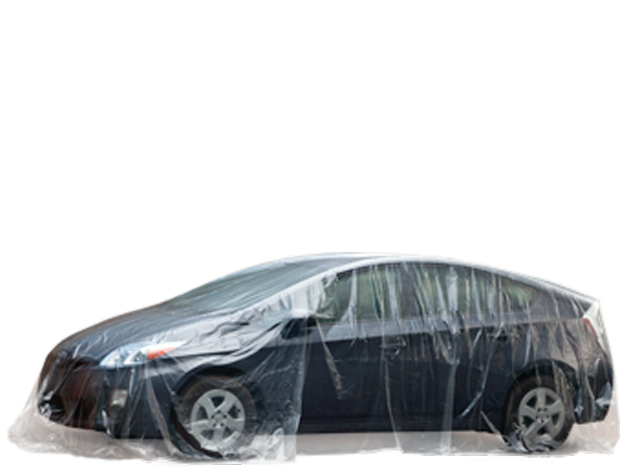 Temporary car cover used for dust protection. 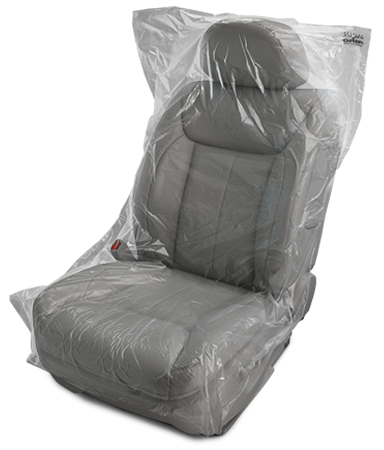 Seat Jacket™ is manufactured in the USA and is the only interior protection used in both OEM and aftermarket applications. 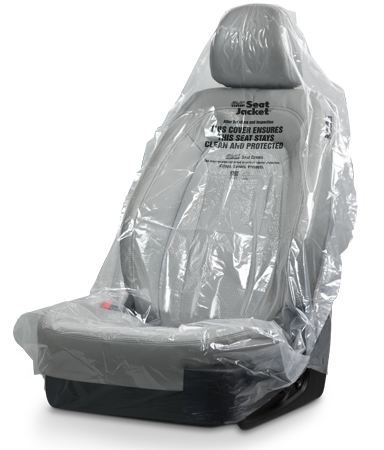 Seat Jacket™ is specially designed to protect seats during the pre-owned vehicle prep process, keeping seats clean and looking like new. Slip-N-Grip® floor mats provide some of the highest quality of printed full-color mats. Printed with UV ink to prevent fade and bleeding, our paper mats provide a great way to advertise at low cost. In-house design team helps you with the artwork at little to no cost to you. 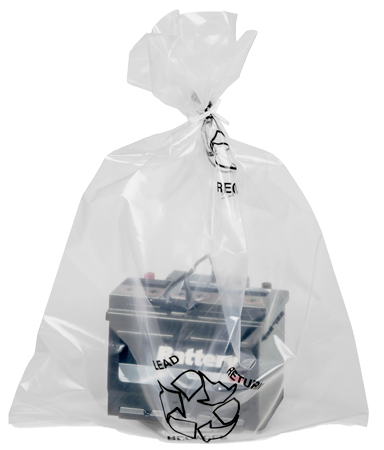 Products include contractor bags, retail trash bags, heavy-duty plastic sheeting, painter’s plastic and our innovative Grip-N-Guard® self-adhering masking film. Steelcoat Products® offer guaranteed quality and durability at competitive prices. Quiet Cover™ is specially designed to protect seats while being the quietest plastic cover in the industry. This cover has been researched and tested extensively using our unique 5-layer technology and has become a premium seat cover in the industry. Ca$hMat® advertising helps generate repeat business by getting promotional messages directly in front of customers at the point of service. 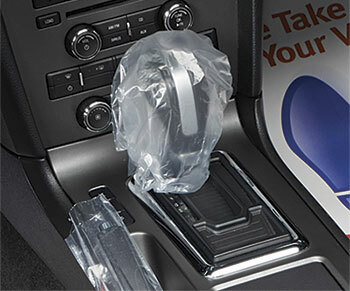 Ca$hMat® doubles as vehicle protection and high-quality, full-color advertising, including perforated tear-off coupons. Our Greencore Products® line offers industrial and institutional can liners and recycling bags made with up to 70% post-consumer recycled plastic. We process recycled plastic into GreenPE® pellets that are then used in our blown film products, such as plastic sheeting and trash bags that are manufactured at our Michigan and Tennessee locations.